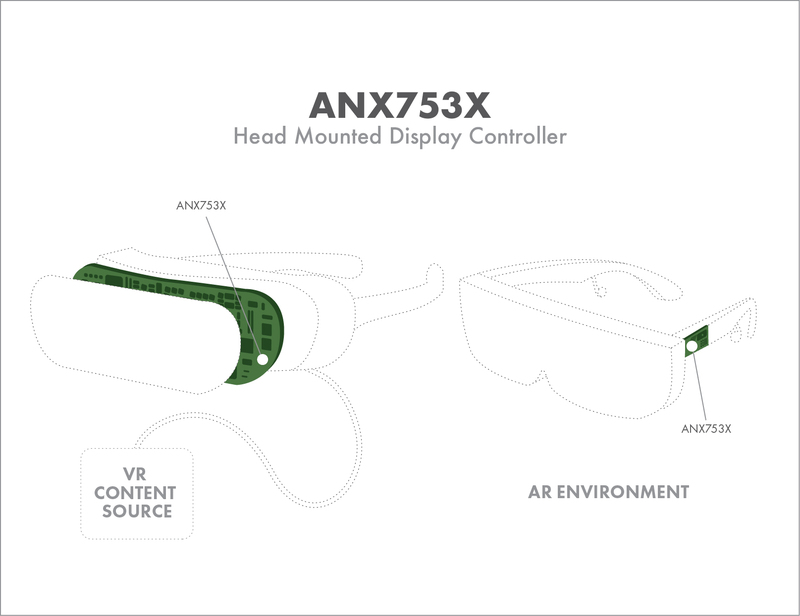 @Analogix ANX753x, the first #DisplayPort to Quad #MIPI-DSI display controllers supporting 120FPS for #VR, #AR #HMD. 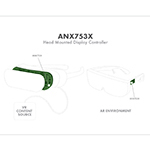 ANX7533 – mobile receiver supporting 4 MIPI lanes per eye (total 8 lanes) with display stream compression (DSC), recommended for VR panel resolutions including 1920x1440 per eye. ANX7580 – mobile receiver supporting 8 MIPI lanes applicable to headsets that use a single panel shared between both eyes. It supports panel resolutions including 2560x1600 total. MIPI-DSI 1.2 output supporting link frequencies up to 1.5Gbps, with either 4-lanes or 8-lanes per eye. Widespread adoption of HDCP 2.2 contributes to the growth of the entire video ecosystem by helping content providers to monetize their investments in creating more premium 360 degree and 3D material. The ANX753x/7580 family can be used in USB Type-C™ and non-USB Type-C applications and can manipulate a variety of video scan modes. This gives headset manufacturers the flexibility to differentiate their products by offering the most optimized performance for the markets they serve, whether that is gaming, 360 degree and 3D movies, or AR productivity. The ANX753x/7580 family is sampling in Q1 2017 and will ship in mass production in Q2 2017. 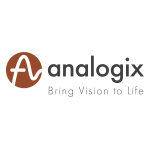 Analogix Semiconductor, Inc. designs and manufactures semiconductors for the digital multimedia market, from portable devices such as smartphones to high-end graphics cards and large, high-definition displays. Analogix is the market leader in providing end-to-end interface connectivity semiconductor solutions for DisplayPort, including the SlimPort family of products, and an industry leader in mobile display controllers, such as low-power, high-speed timing controller solutions. The DisplayPort standard is an innovative, packetized digital interface for high-resolution video and audio that was developed by the Video Electronics Standards Association (VESA). SlimPort branded products are compliant with DisplayPort, Mobility DisplayPort (MyDP), and DisplayPort Alternate Mode over the USB Type-C connector.